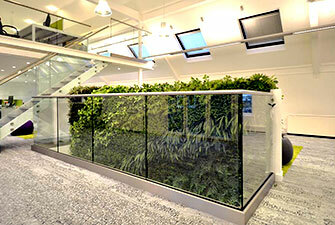 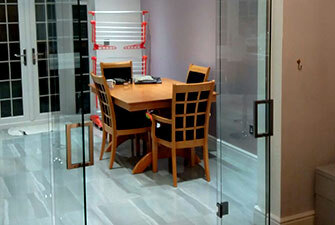 Manufacturers and installers of bespoke glazing products, to both domestic and commercial customers. 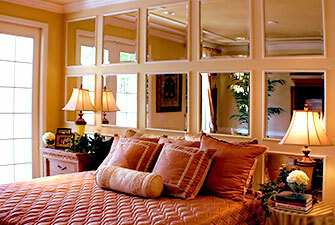 AM Glass & Mirror. 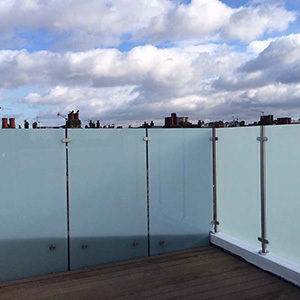 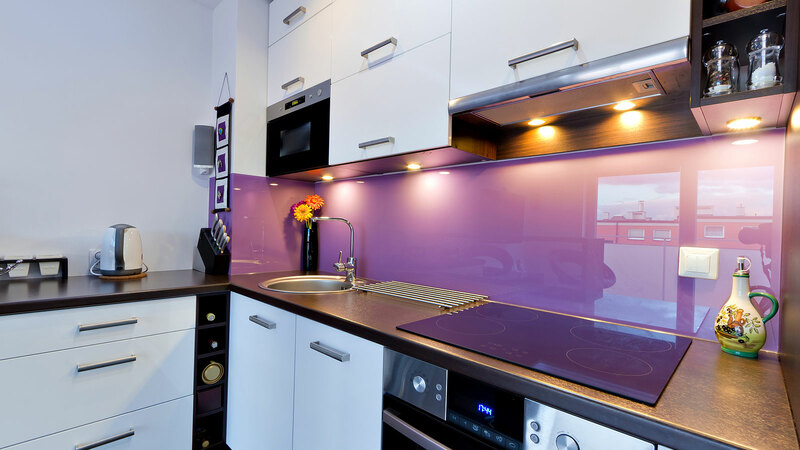 We are a proffessional bespoke glazing company, covering London and the surrounding counties. 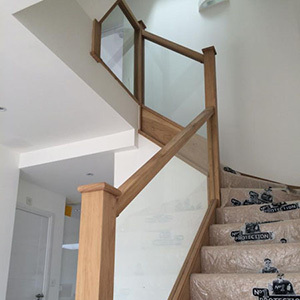 We pride ourselves on being professional, honest and doing our best to satisfy our clients, with time scales and high quality completed projects with competitive prices. 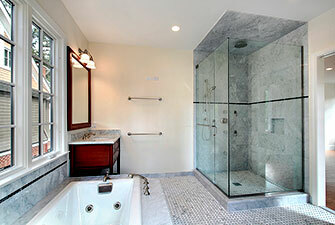 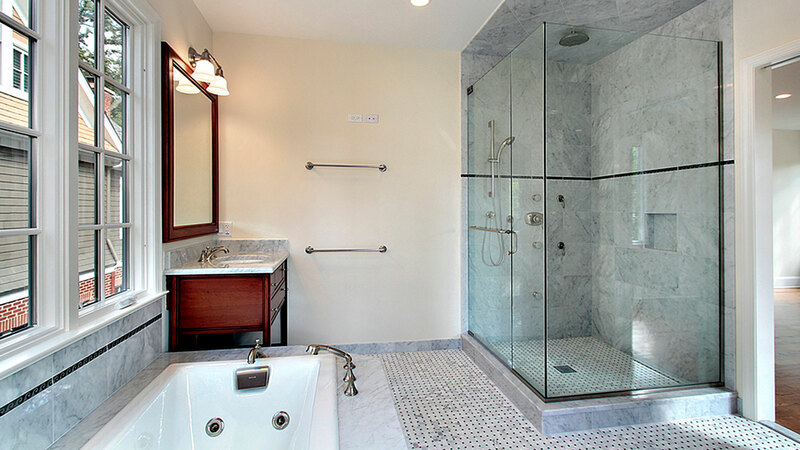 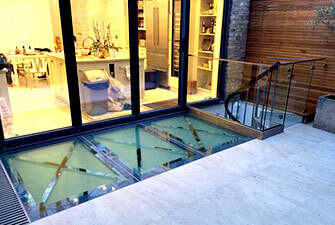 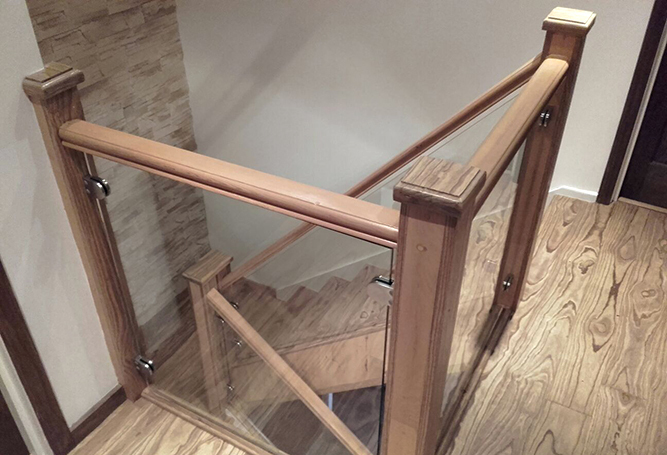 We aim to provide a full range of bespoke made glass and glazing products to both the domestic and trade customers. 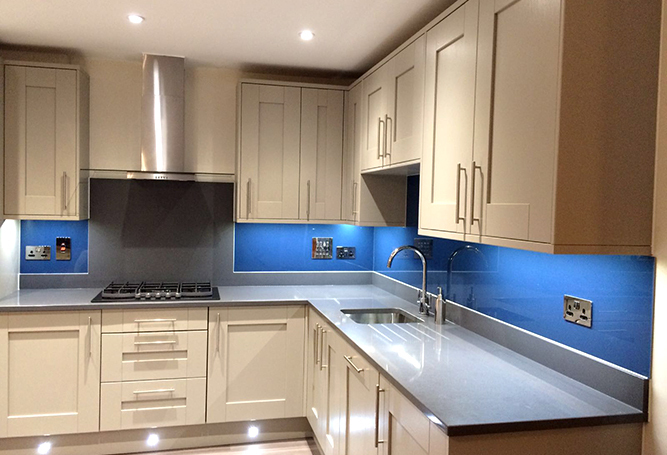 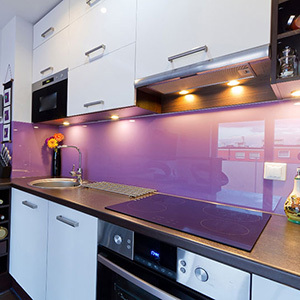 We offer a full service including templating, manufacturing and installation. 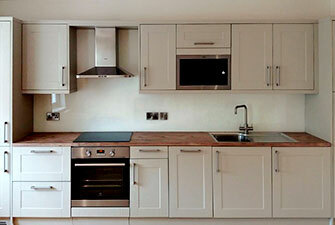 We also offer products on supply or supply and deliver bases . 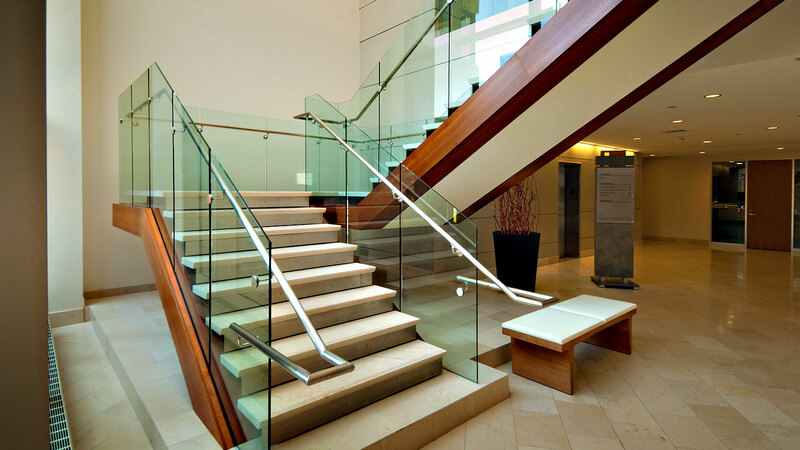 Our work ethic is to always put the customer first. 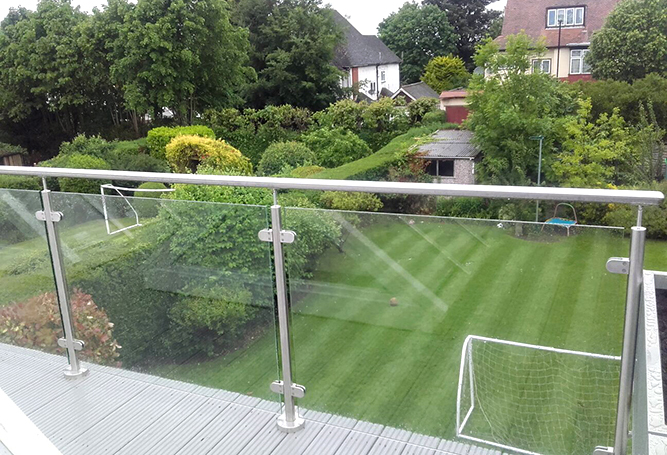 We do this by providing an honest and profesional first class service, excellent advice and very competitive prices.